Steve brings to your church a wealth of experience in developing a comprehensive staff ministry for the local church with over 25 years of wisdom and knowledge learned serving Georgia and North Carolina churches ranging from 50 to over 800 in worship. His well-rounded people skills bring various groups together to focus on common goals. He has also served local churches as a key support staff member during three pastoral transitions. 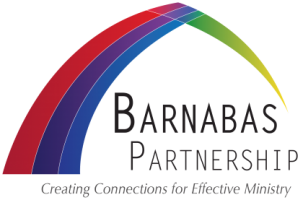 He coordinates the work of the partnership and assists churches in the Piedmont of North Carolina and in south central Virginia with their needs. 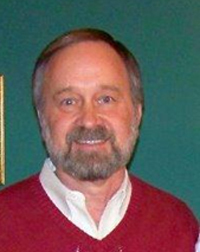 Paul, a native of Marietta, Georgia, is currently an associate pastor near Asheville, North Carolina, and has ministered in Christian education, pastoral care, and campus ministry for more than 20 years. Paul received his Certificate in Christian Leadership Coaching in 2008. 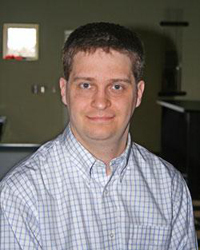 He completed his Ed.D in Educational Leadership at UNC-Charlotte in 2012. He assists churches in western North Carolina with their needs. 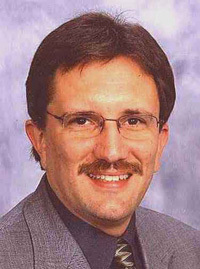 Jerry Chiles lives in Raleigh, NC and has ministered in congregations in Kentucky, Georgia and North Carolina. Jerry brings to the partnership a variety of ministry experiences in youth ministry, senior adult ministry, mission involvement, adult formation ministry, leadership development, and developing evangelism processes. He also is a Certified Life Coach through Coach Approach Ministries and Certified Emotional Intelligence Trainer through TalentSmart. As a teacher and coach he communicates well, encouraging participants to experience relevant concepts. Supporting spiritual self- discovery in individuals and churches is his ultimate goal. Jerry assists churches in the Triangle area of North Carolina (Raleigh, Durham, Chapel Hill). Richard Wood is a native of Wilkesboro, North Carolina and currently serves as an associate pastor in Sanford, North Carolina. 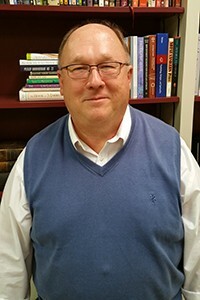 He has served congregations in the areas of education, youth ministry, children’s ministry and interim pastor over the last 10 years, and has led conferences on youth ministry, youth Sunday School and technology in ministry all across North Carolina. He is responsible for the technology needs of the partnership along with assisting churches with their technology needs. John Daniels, a native of Virginia, currently serves as Minister of Administration with First Baptist Church in Wilmington, NC. 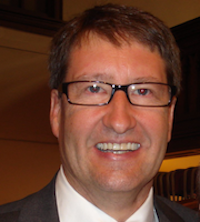 He has previously served churches in Western North Carolina and Tennessee. John strongly believes that administration is an important and necessary component of the church’s mission. He wants to assist churches from neglecting or getting distracted by critical administrative issues. He has years of policy and procedure experience as well as experience in restructure and re-assignment of committee responsibilities. He will represent the partnership for churches in Southeastern North Carolina and Coastal South Carolina. Cathy B. Hopkins is a native of Salisbury, North Carolina. She has years of varied ministry experiences, always following her passion for children and their families. One of her greatest joys is to see children grow in their relationship with Jesus and to assist families in guiding their children toward God. After answering the call into full-time Christian service, she graduated from Campbell University with a BA in Religious Education and Southwestern Seminary in Ft. Worth, Texas with a Masters in Religious Education with a Concentration in Childhood Ministry. 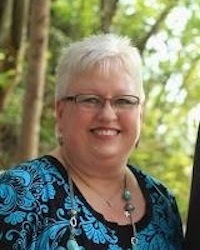 Cathy has served as a Minister of Education in Chesapeake, Virginia, a Home Missionary (HMB-SBC, now NAMB) in Eastern Baptist Association, Warsaw, NC, a Baptist State Convention of North Carolina Senior Consultant in Preschool and Children’s Ministries and as Minister of Children at Snyder Memorial Baptist Church, Fayetteville, NC. Cathy is a respected mentor, conference leader and consultant in preschool and children’s ministries. She has worked with preschool and children’s committees and church leaders both volunteers and ministers. Cathy has also planned major events and worked with all sizes of churches.